This morning I'm writing to you guys from beautiful Sandals Grande Riviera in Ocho Rios, Jamaica! 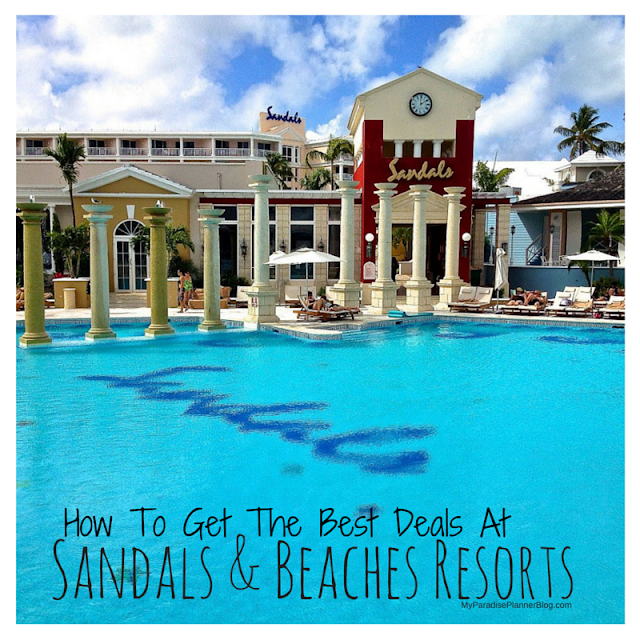 We flew in yesterday for the Sandals Travel Agency Recognition Awards and I had such an amazing travel experience that I couldn't wait to get home and share it with you all! Travel can be extremely stressful. Getting to the airport on time. Standing in lines. Making sure you didn't forget anything. Everyone packing into the plane, and then trying to get back off the plane in your destination. Layovers, if you have any. And if you're traveling internationally, then you have to clear immigration and customs along the way. It's brutal. But on this recent trip to Jamaica, I wanted to test to see how I could get us in and out of the airports quickly and efficiently. The results? It took us less than TEN minutes from the time we parked our car to the time we got to our gate. That was in Orlando, on a late Sunday morning. By the time we got to Montego Bay airport, the lines for customs and immigration were beginning to wind around the ropes in the large waiting area. But still, it took us less than FIFTEEN minutes to clear immigration, customs, and get shuttled to the lounge for our transfers to the resort, which were not only quick, but comfortable too. 1. Book Seats Toward the Front of the Plane - If you can book your flights early and get seats at the front, you'll be one of the first ones off the plane when you get to your destination. 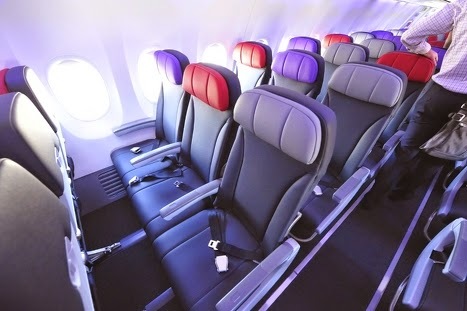 You may not be able to get business class seats, but book seats toward the front if you can. Some airlines require you to pay extra for this. You can, if you'd like, or you can get the first available seat closest to the front. 3. Don't Check a Bag - Don't overpack on your next trip and you could save yourself a lot of stress, and money! 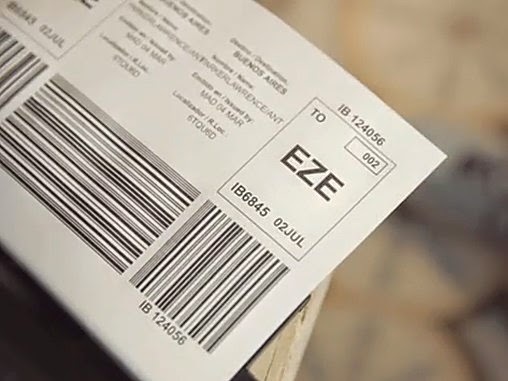 Depending on the airline, checked bags can cost you around $25 a bag. If you want a quick airport experience, skip checking your bag. 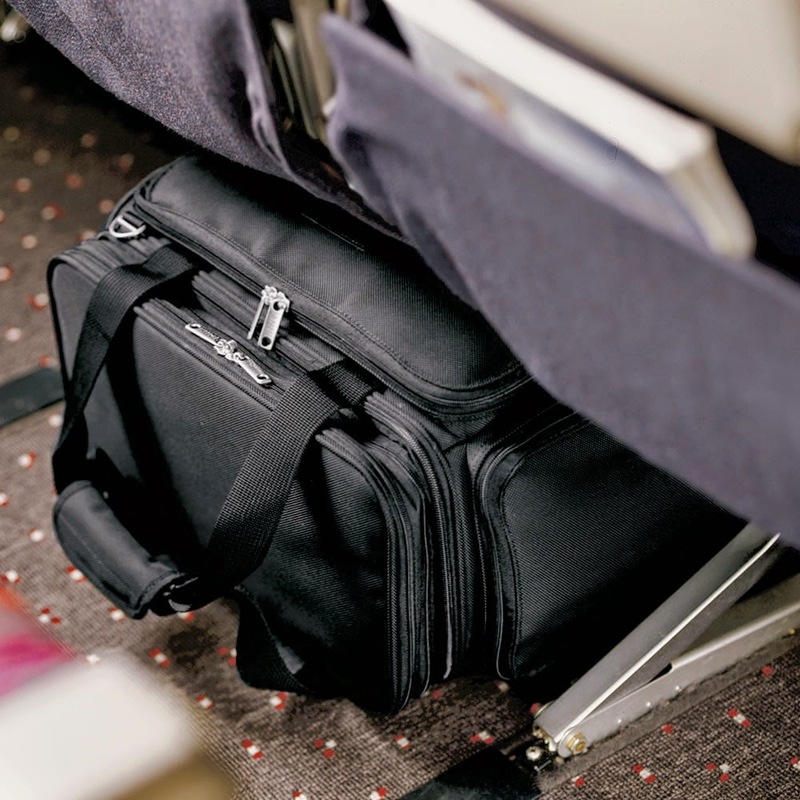 Pack a rolling suitcase with everything you'll need, and then bring a bag for under the seat. I see plenty of people with a small purse and a carry on bag checking bigger bags. It's a waste of free space! Before traveling, check with your airline to see what the dimensions of the under-seat approved bags are for the plane your traveling on. Then pack a bag that will fill the max space with the remainder of the things you'll need. Don't forget to follow the TSA's 3-1-1 liquids rule! 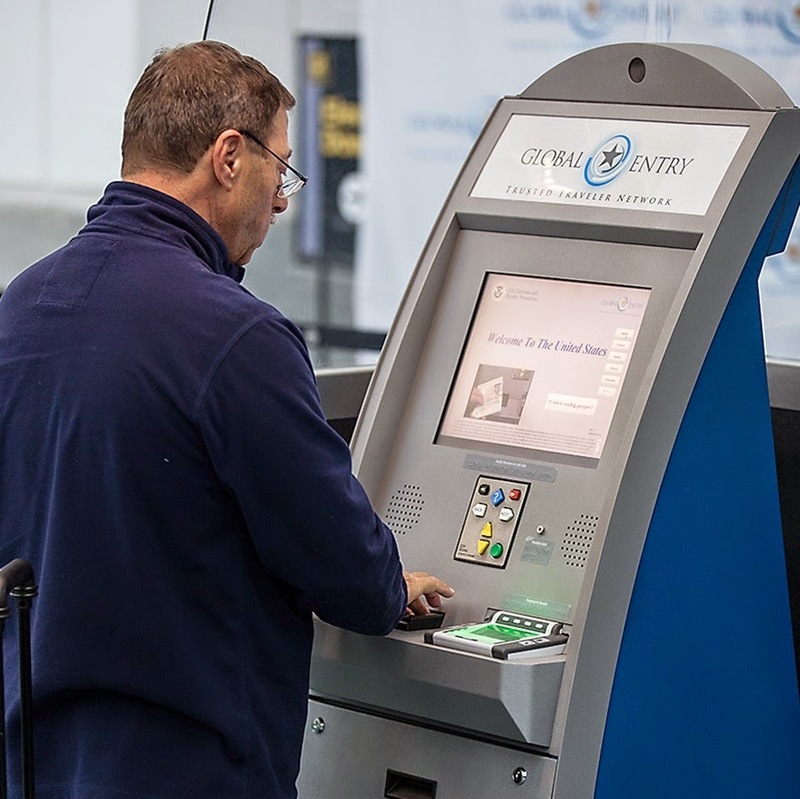 Get Global Entry or Even More Speed - If you're a frequent traveler, you may want to consider getting Global Entry. It's changed the way my husband and I travel! With it, comes access to TSA Pre-Check, which allows us to get in the shorter security lines and not have to take out laptops, liquids, or take off our shoes when going through security. Plus, one our way back into the USA we get to clear immigration at kiosks instead of standing in line with everyone else. It costs a $100 fee for 5 years and saves you a ton of time at the airport. But if you don't have time to get it for your next trip, check to see if your airline has an option for you. For example, JetBlue charges $10 more for an "Even More Speed" pass that grants you access to the Pre-Check line at certain airports. 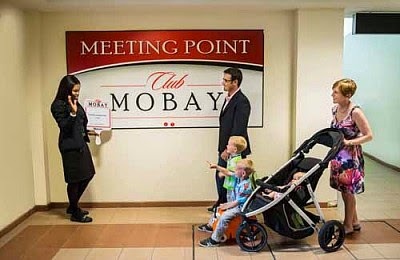 Pre-Book the Club Mobay Fast Track - Both Montego Bay and Kingston airports in Jamaica offer the option to add on arrival and departure packages through Club Mobay. The best, in my opinion, is to pre-book both. You'll be greeted at the airport by a representative holding your name on a sign and they will usher you to the front of the lines, allowing you to clear immigration and customs in a breeze. On your departure, you'll have access to the private lounge with wifi, food, drinks, and comfortable seating. Private Transfers - While everyone else is waiting to file into the resort van for their transfers, you could be whisked away to a private Audi sedan waiting to take you to your resort in style. The best part? There will be yummy snacks, cold drinks (even beer and wine), and free wifi provided for travelers in the car. Or if you're traveling in a group, you can reserve a private van with all the same amenities. The drive to the resort we stayed at was an hour and a half long, but it went by so quickly, and comfortably! It was well worth the cost!